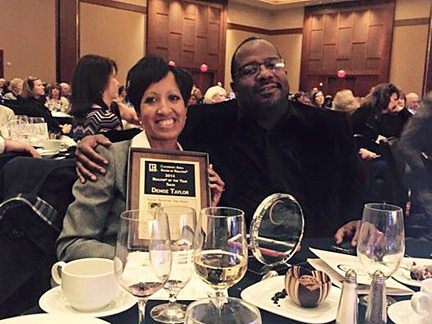 Denise Taylor, a Sibcy Cline Western Hills agent, was honored by the Cincinnati Area Board of Realtors with the “Realtor of the Year/Sales” honor for 2014. This award is bestowed upon an agent who is a role model for the board with professionalism, involvement and civic activity. Denise obtained her real estate license in 2003 and joined Sibcy Cline in 2012. She has served as vice chair and chairperson of the Equal Opportunity committee in 2012 and 2013. She also chaired the Ways and Means committee for the Women’s Council of Realtors in 2013. Denise complete a term as Vice President of Membership and Vice President for this council in 2014. She is currently President of this council for 2015. 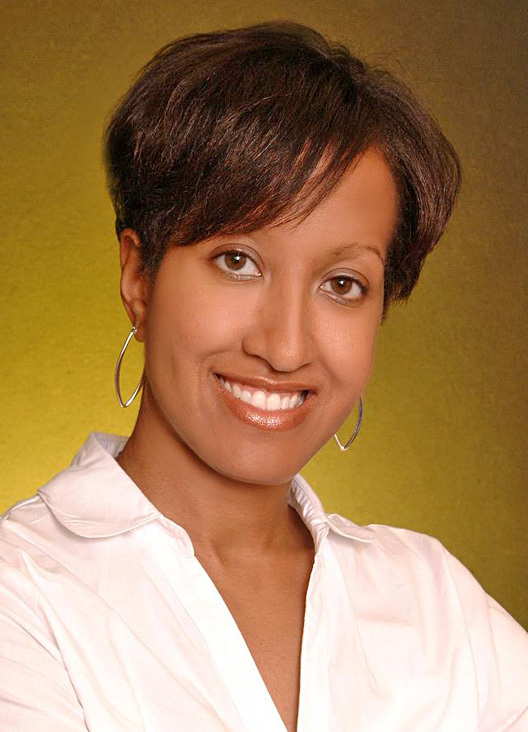 Denise is a Cincinnati native and an alumna of Xavier University. She is married to Steven and they have two children. She supports the Cincinnati Public schools and Fairfield City schools, the local YMCA and is an usher at the Community Christian Church. In her office, Denise has been recognized as a listing and sales leader in 2012 and 2013 and has earned the Top Club level for sales with Sibcy Cline in 2013 and 2014. She has also achieved sales honors city and state wide during her career. This entry was posted in Awards and Honors and tagged Cincinnati Area Board of Realtors, Denise Taylor, Realtor of the Year by susanaknabe. Bookmark the permalink. Congratulations Denise for your outstanding achievement and commitment to community. 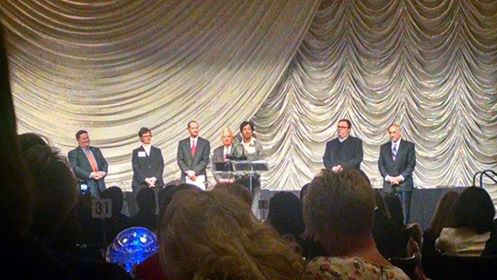 Congratulations Sibcy Cline for having Denise Taylor on your team.